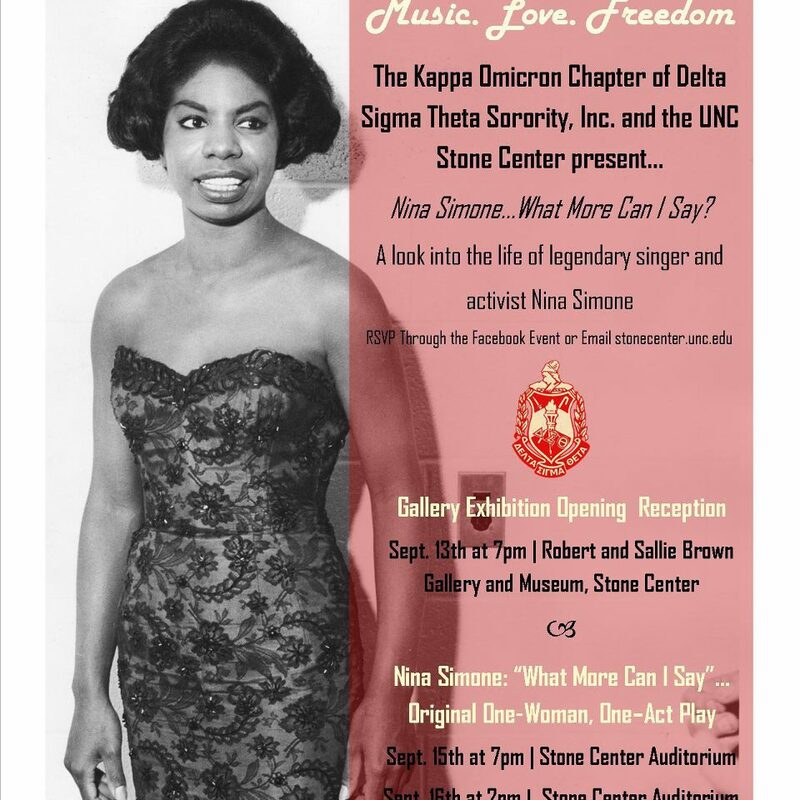 Nina Simone…What More Can I Say? One-Act, One-Woman Play. This tribute to the legendary singer takes place at the Sonja Hanes Center and it’s FREE.